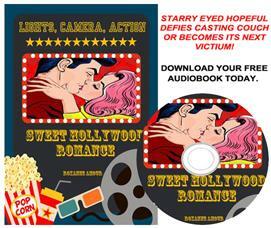 Prize: Listen to a sweet Hollywood romance story. Download a full length audio book free to any device. No purchase necessary. Every entry is a winner! What you must do to enter: Simply enter a valid e-mail address to receive the download link to your free MP3 audio book. Statistics: This contest was opened by 330 and entered by 3 ContestChest.com members. 1% of those who opened the contest, entered it.